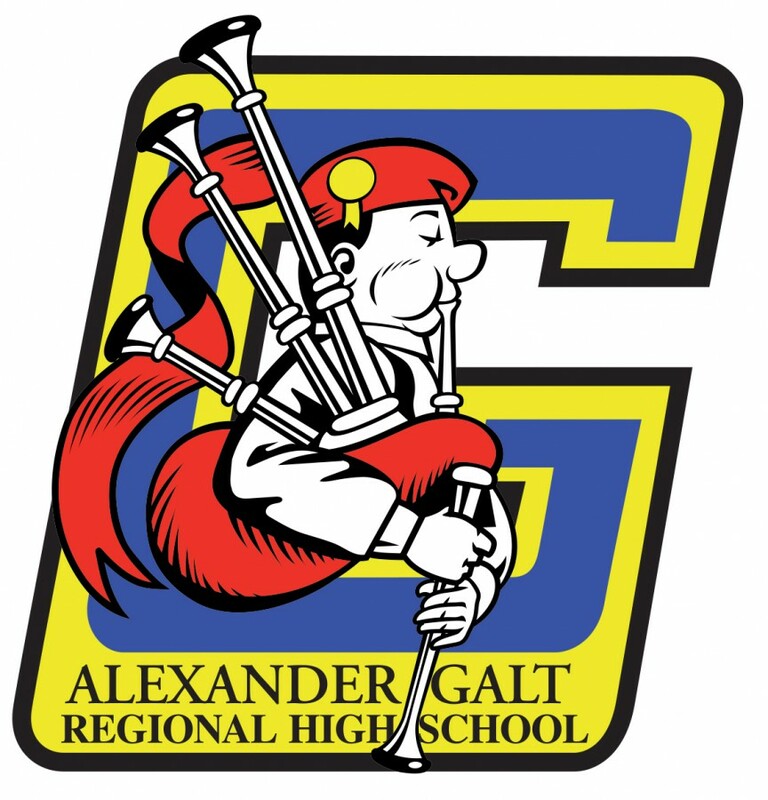 Alexander Galt is a regional high school in Sherbrooke, Quebec with a student population of approximately 950 students. 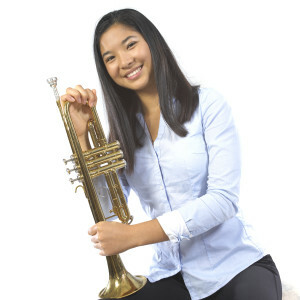 Alexander Galt is unique in that provides an environment with many course options that will allow students to pursue a bilingual education. The school welcomes students from many communities which contributes to the richness of the student body. Galt also welcomes between 50-100 international students from across the globe who come to experience what being a Proud Piper is all about!